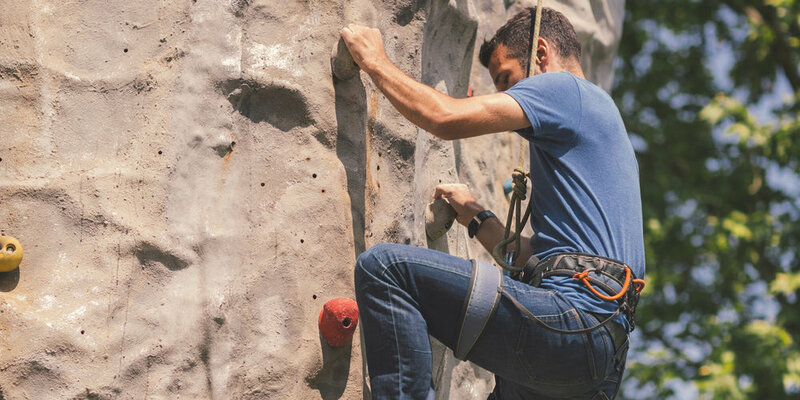 The Louisiana Sports Festival presents the Rock Wall Showdown June 9, 2018 12pm-3pm and June 10, 2018 10am-12pm. Four participants will go head-to-head in a rock wall showdown. Win your round and you move on to the next level. Plus, there's a Second Chance Round where participants can climb and win their way back into the showdown. Come out and challenge yourself and have a great experience. All participants receive a custom event shirt, and access to a great post-run festival. All fitness levels are welcome.